It’s Tommy!!! It’s the Pinball wizard!!! See me, heal me, touch me, hear meee!!!! Awesome orchestra. Awesome dance choreography. Great leading man Robert Markus who has a great voice for rock’n’roll. The story itself … well, it’s difficult. I’m not so sure if a great Rock-album translates so well onto the stage. Tommy, who has witnessed his father – just home from the war – shoot his mother’s lover. When he is advised to forget what he saw he becomes mute to his surroundings, autistic in his behaviour. And he is again victimised by his drunk uncle who molests him. Only in front of a pinball machine he actually shows he is able to see and hear. He becomes the Pinball wizard, winning every game, coming to stardom. 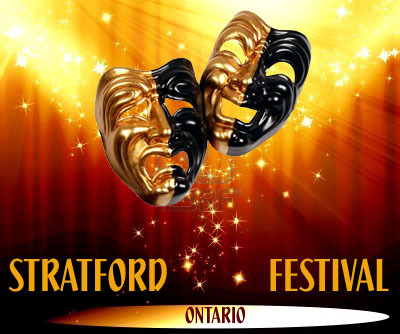 This entry was posted in Stratford Festival Ontario and tagged Robert Markus, Stratford Ontario, The Who, Tommy. Bookmark the permalink.